ePartsRoom was founded in 1996 and has become an industry leader in providing dealerships with wholesale copier equipment, parts and supplies. We are committed to provide quality copiers, copier parts, supplies and accessories at the highest value for Canon, HP, Konica Minolta, Lexmark, Ricoh, Sharp and Xerox. At ePartsRoom, most parts are in stock and can be shipped the same day. Expedited shipments or special request will be given the highest attention in order to limit your customer’s down time. We provide online tracking numbers so you always know the status of your order! We also created a brand that encompasses three simple guiding principles. 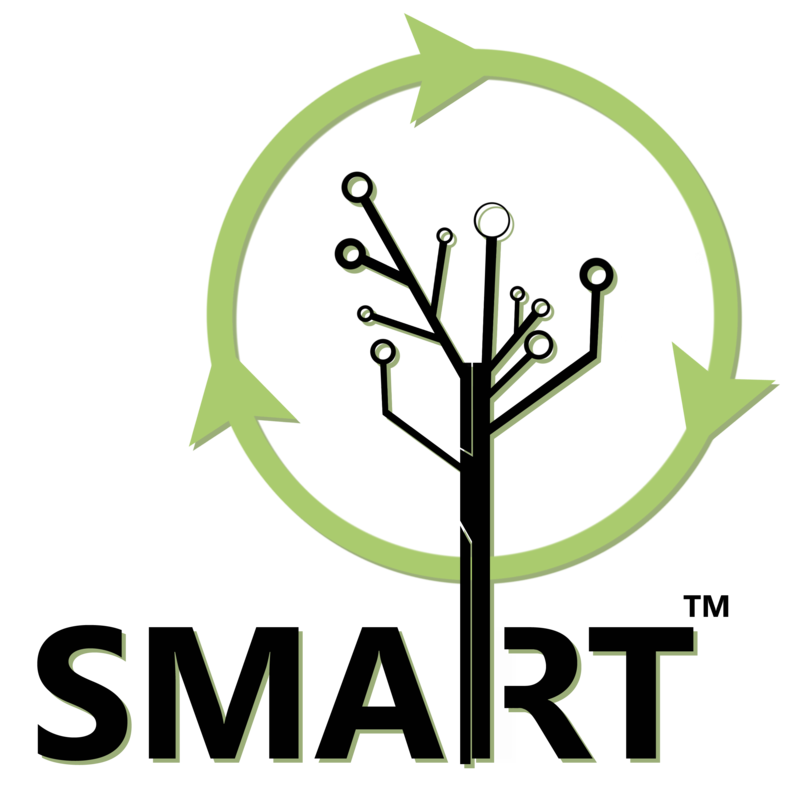 All products we certify as a SMART Brand product must: create a definable value for Office Equipment Dealerships, be manufactured in environmentally certified facilities, and absolutely must be a second generation product in order to support our environmental sustainability mission. Simply More Attractive ReUse Technology! "Our mission is to provide cost effective solutions to our dealer customers in an increasingly competitive business environment."